Is your local law enforcement agency using body cameras? 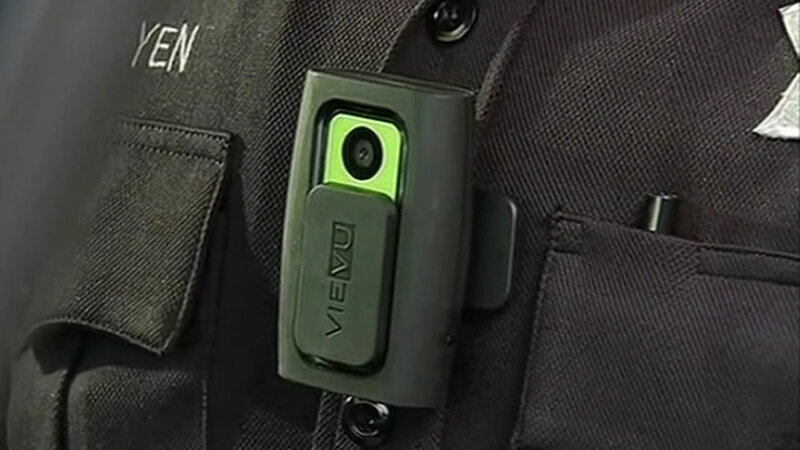 Does your hometown law enforcement agency use body cameras? It's a big topic right now, here in the Triangle and across the country. The I-Team sent open-records requests to every agency in the ABC11 viewing area to see who's got body cameras, how they use them, and what, if any, retention policies they had in place. We're putting the responses online as they come into the newsroom. Check out our interactive map to see whether your hometown's police or sheriff's department has (or has an interest in) body cameras. And if you have questions - or information - about your local agency's use of or interest in body cams, get in touch with the I-Team.